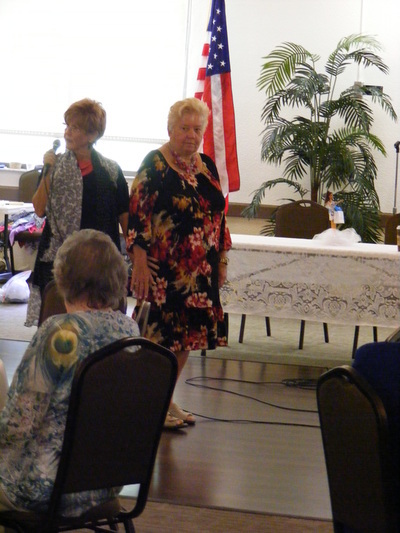 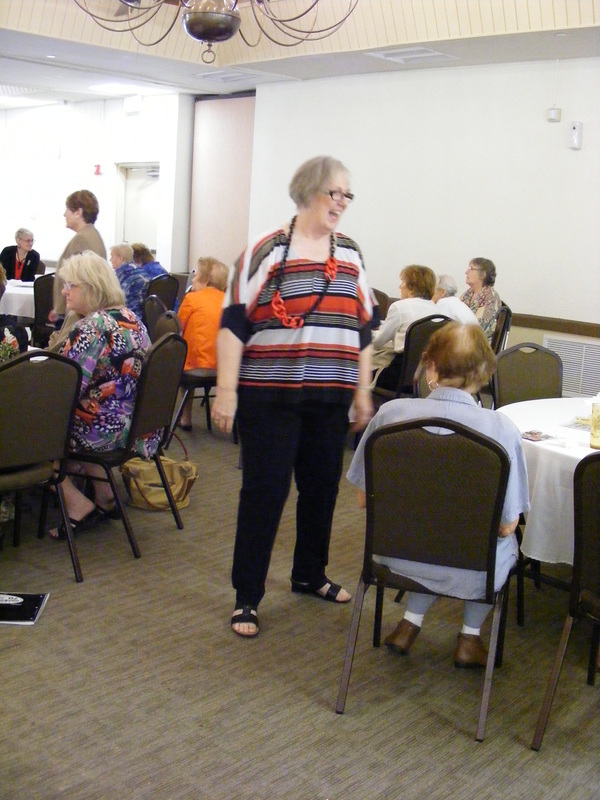 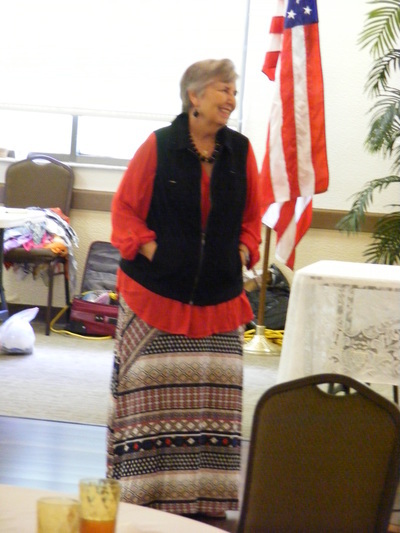 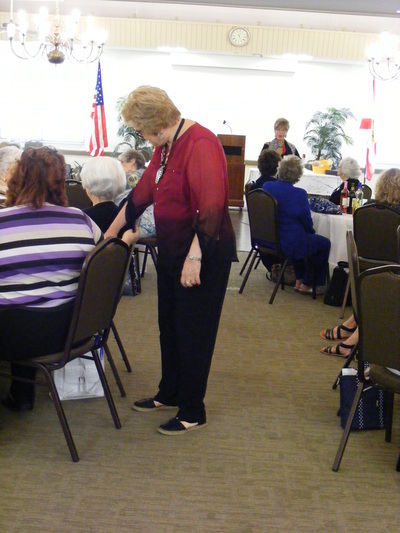 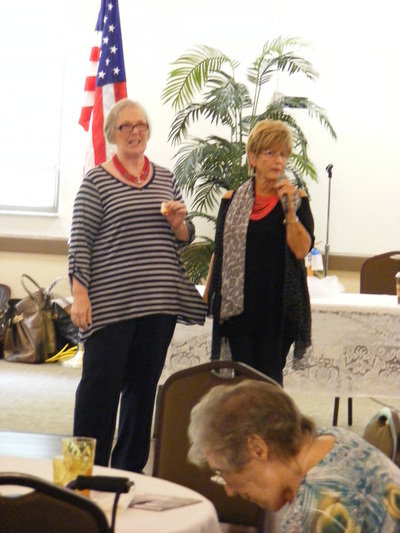 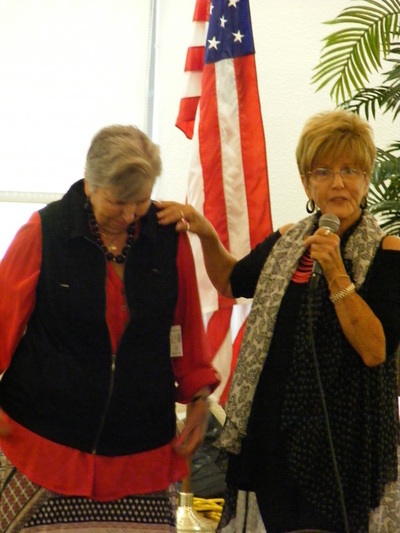 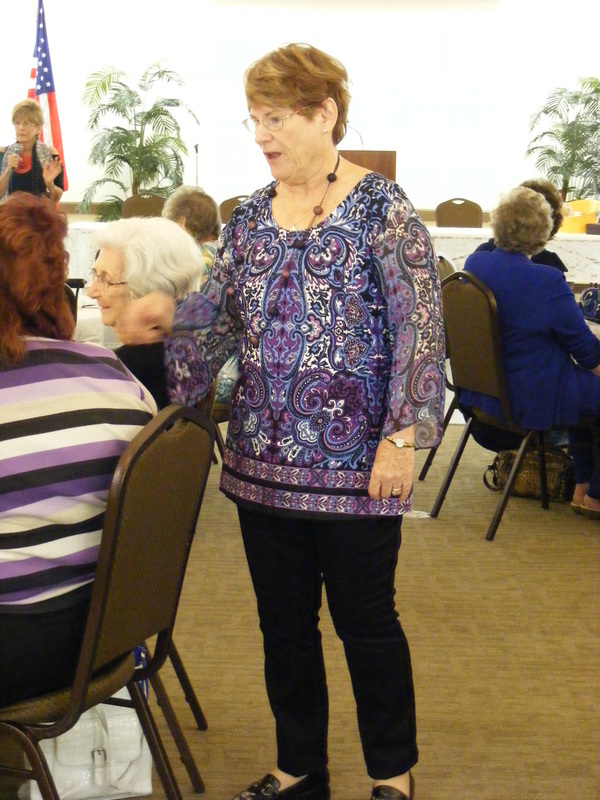 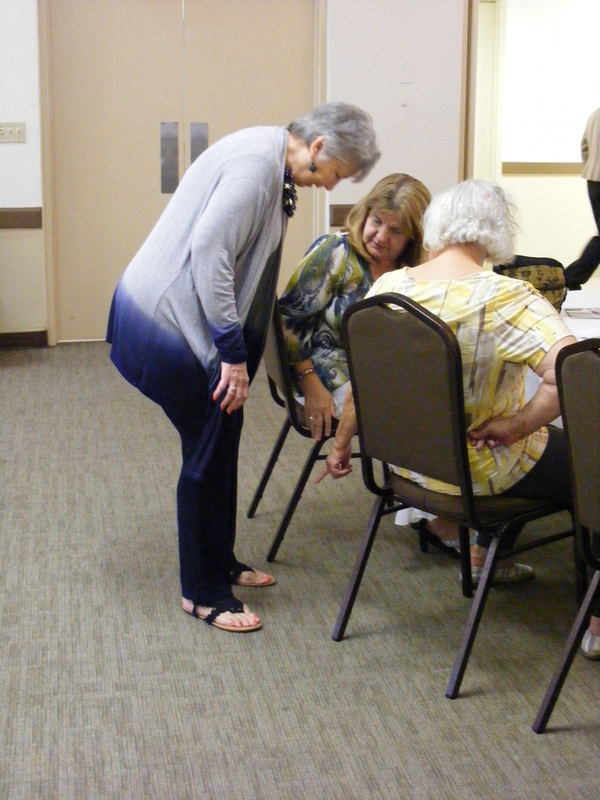 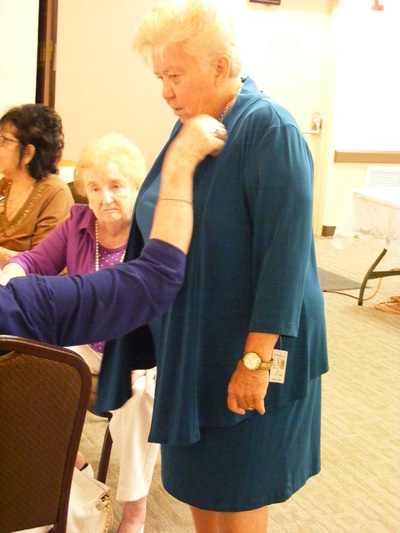 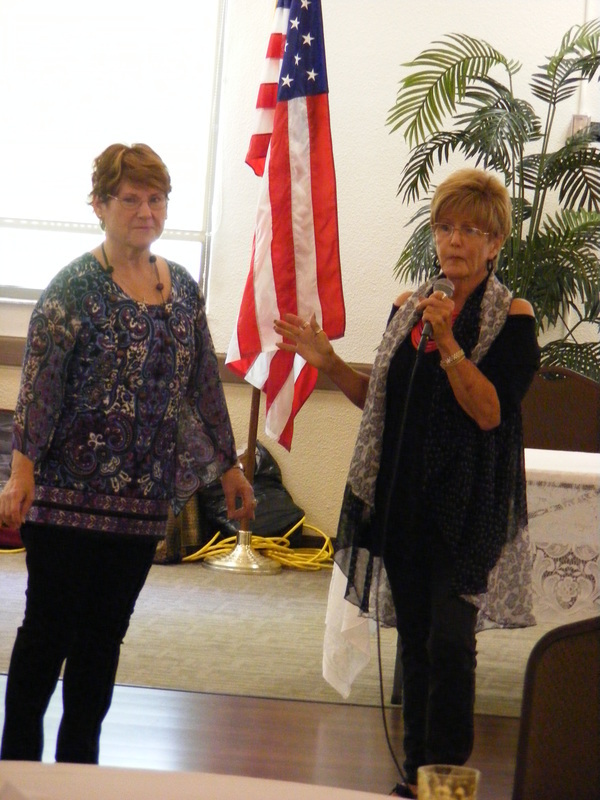 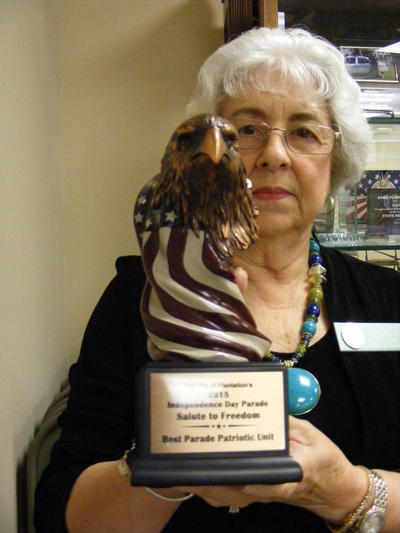 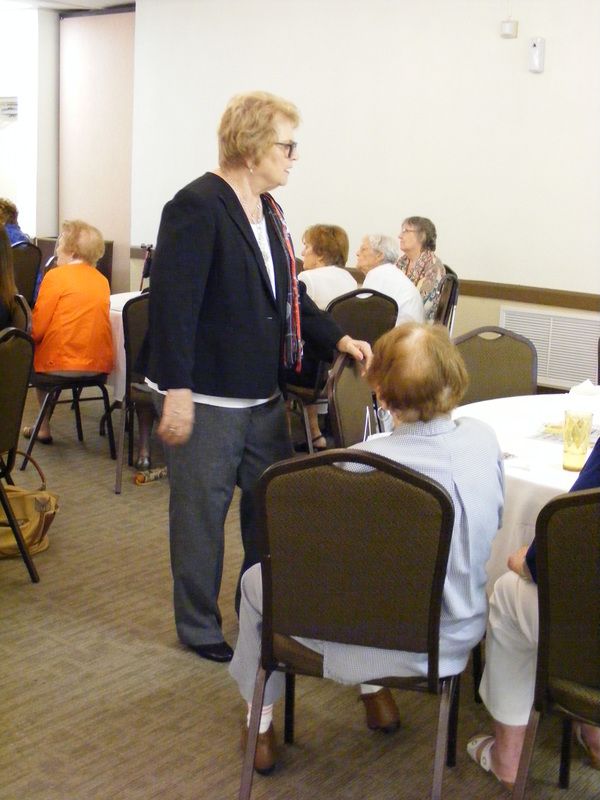 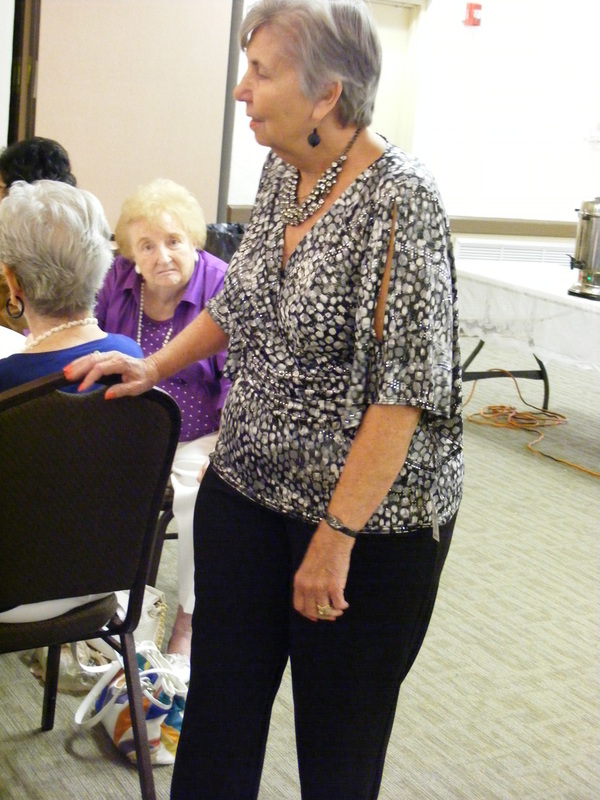 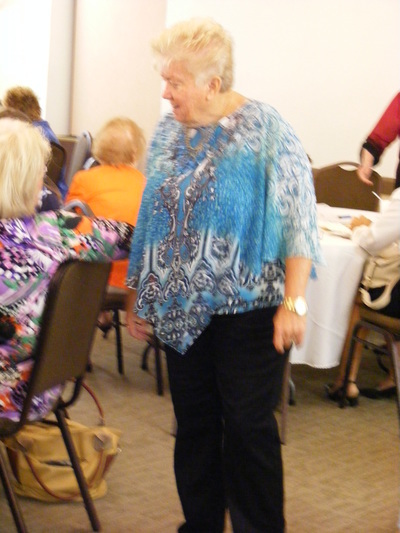 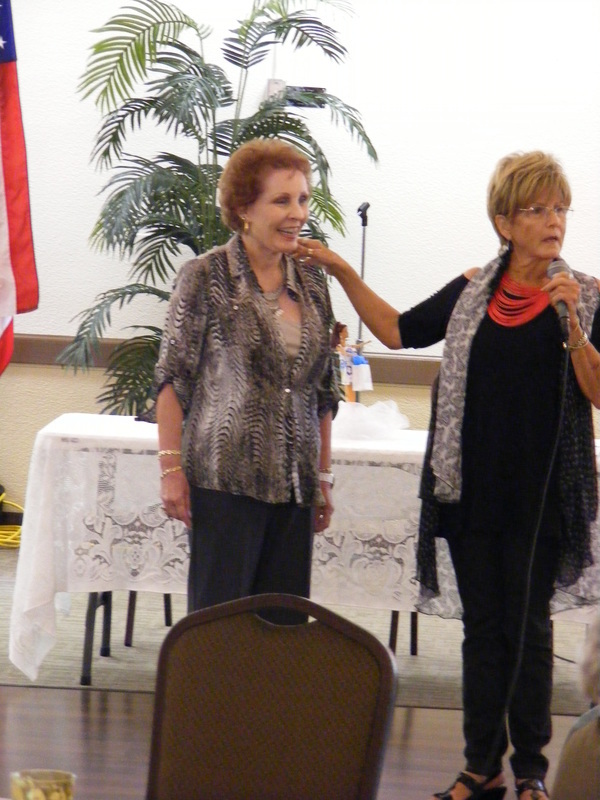 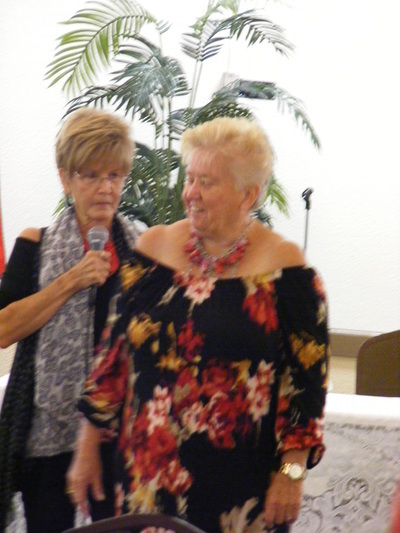 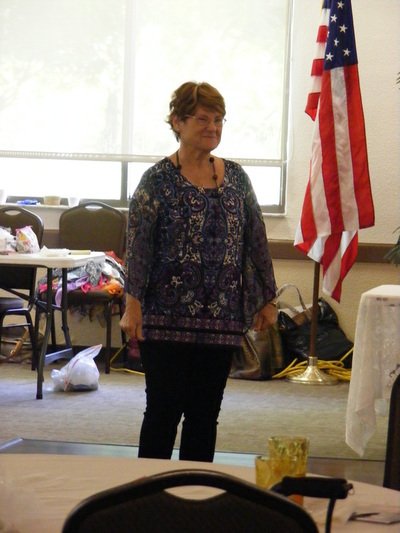 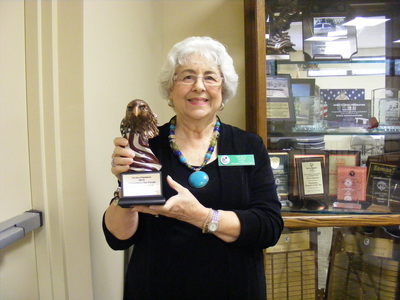 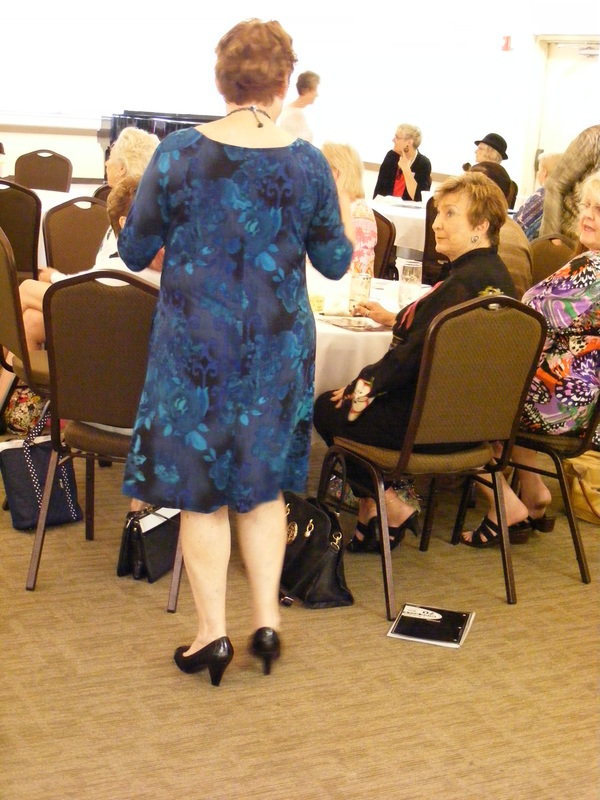 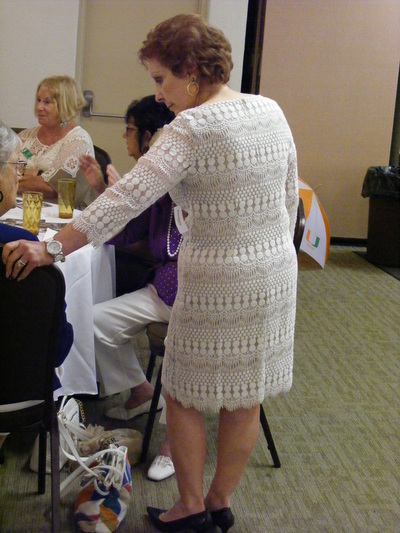 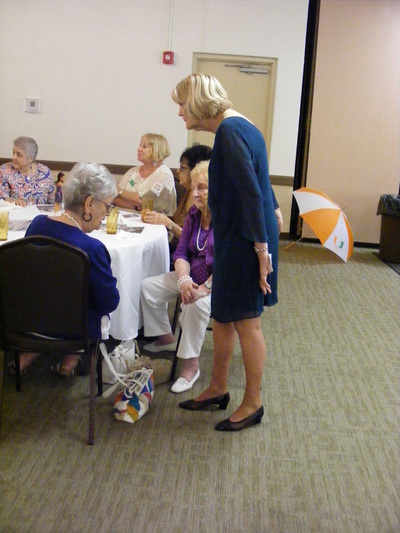 President Darlene was not in attendance - 1st Vice President, Grace Davis conducted the meeting. 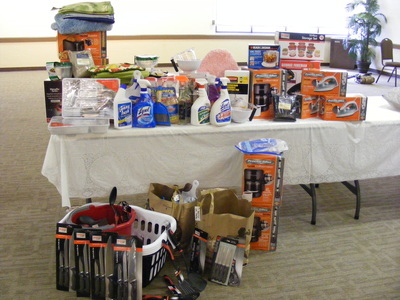 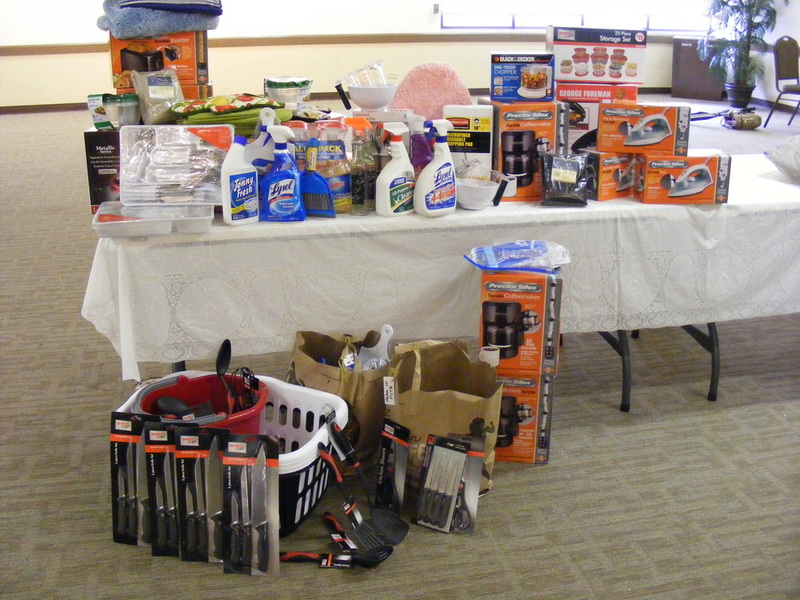 Barbara Graveson spoke about the Murder Mystery baskets - thank you to everyone who already contributed. 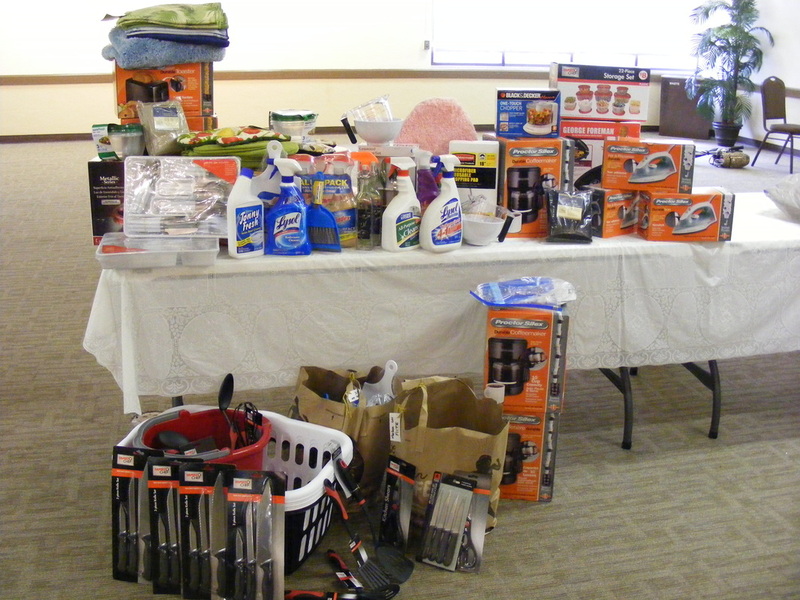 Bridget passed a list around of items that are still needed. 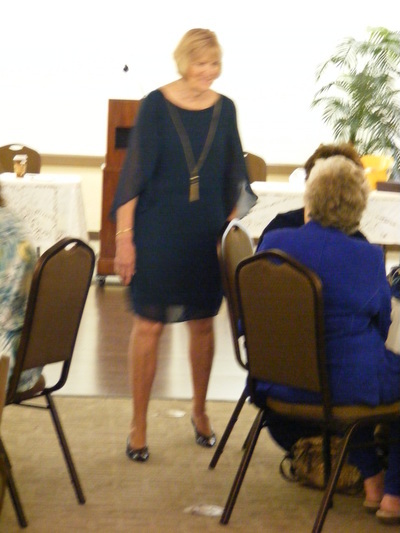 Judy McLeod (Education) - Plantation Elementary no longer has "Frost Bucks" Store...now it's the Tiger Bucks store. 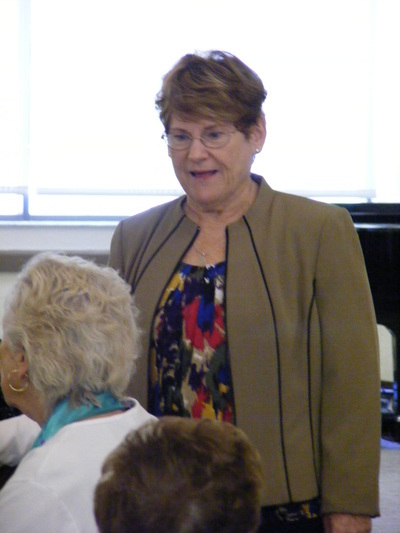 The principal (last name Frost) was transferred to another school. 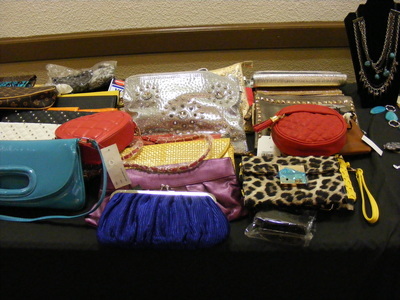 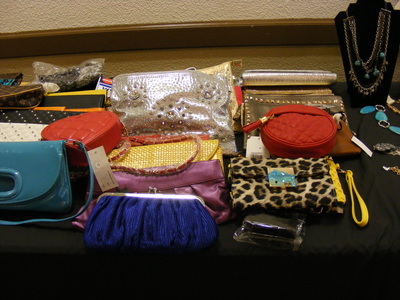 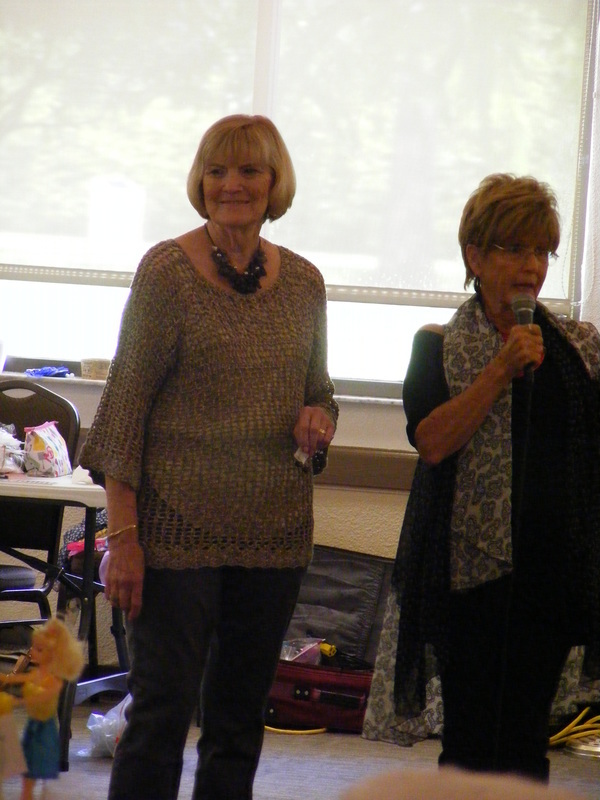 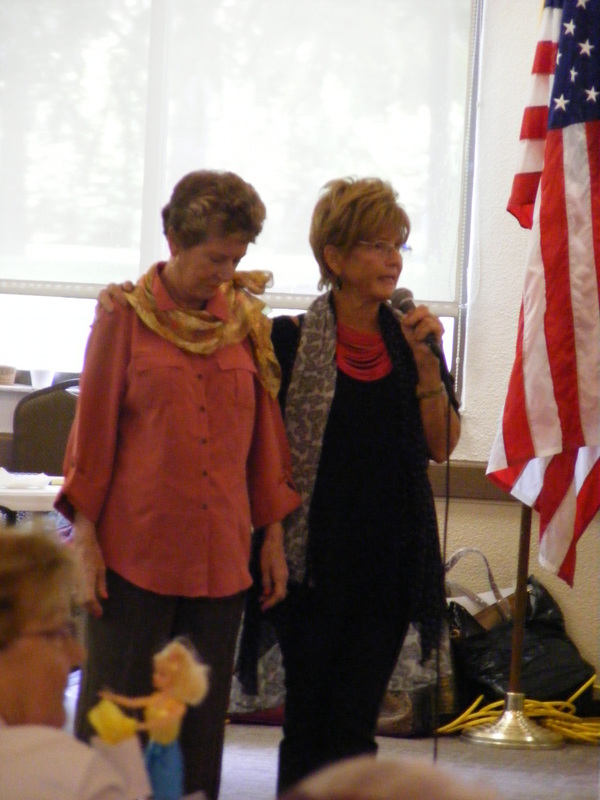 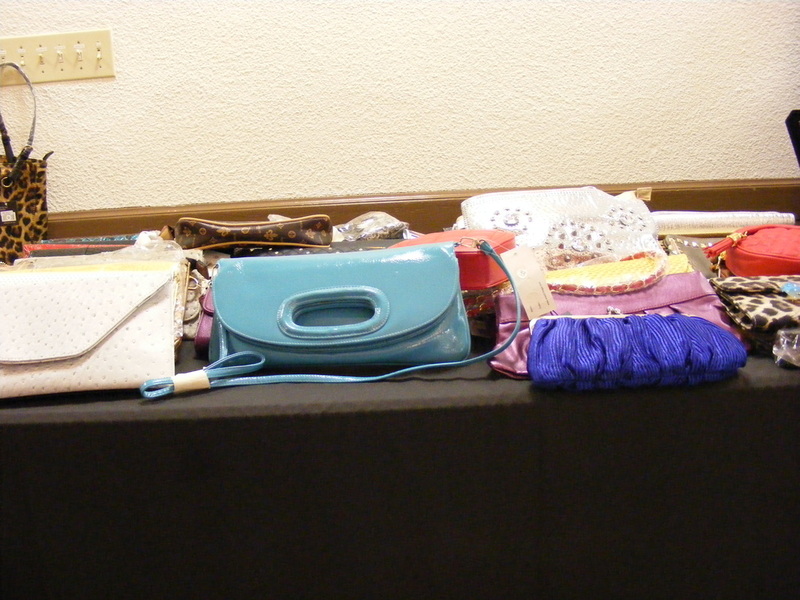 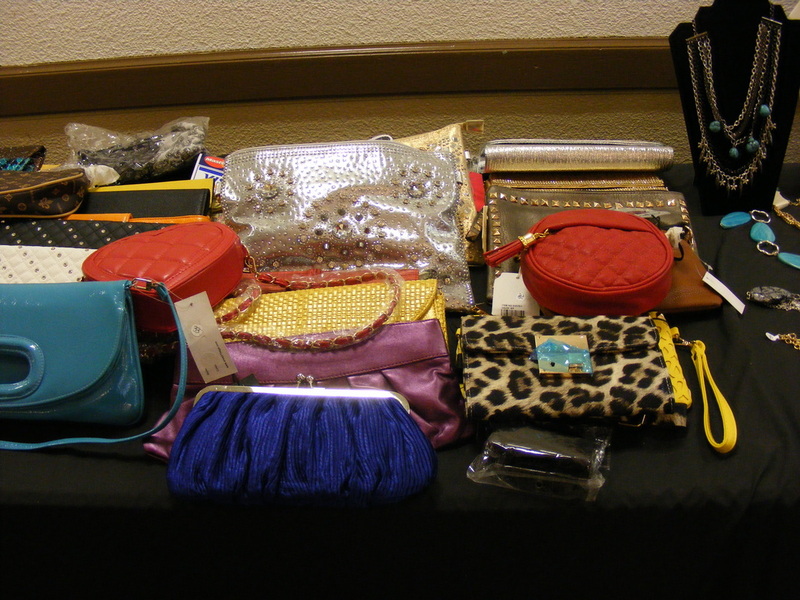 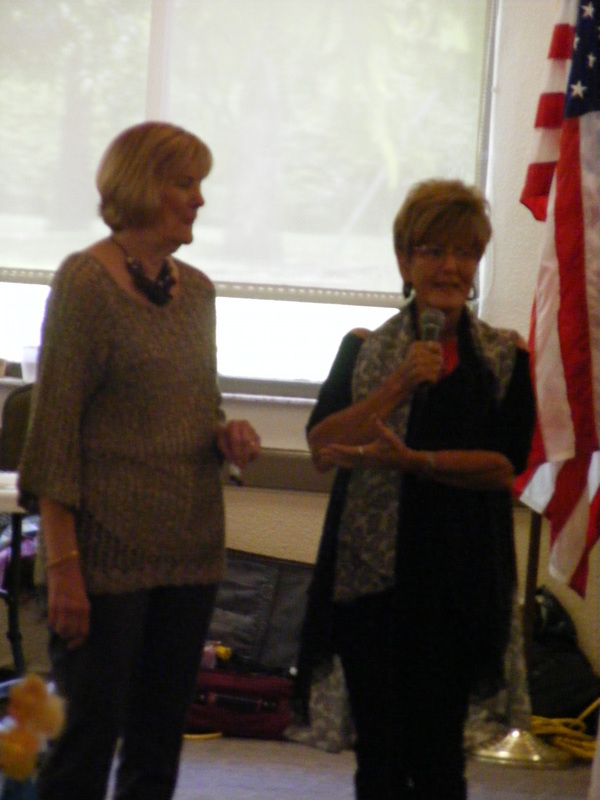 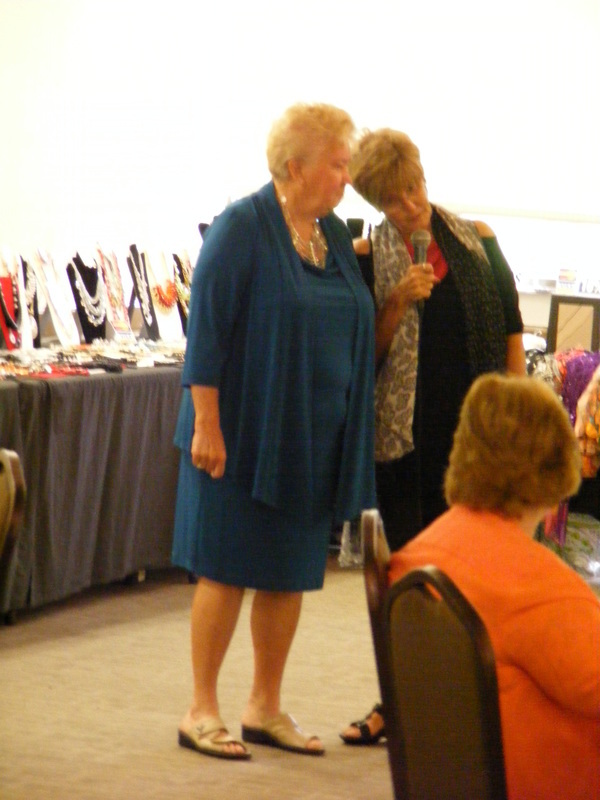 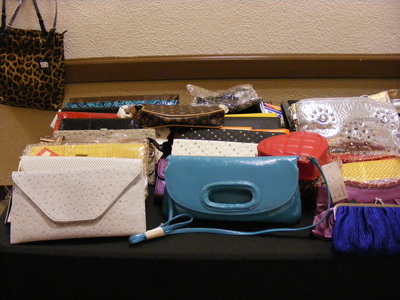 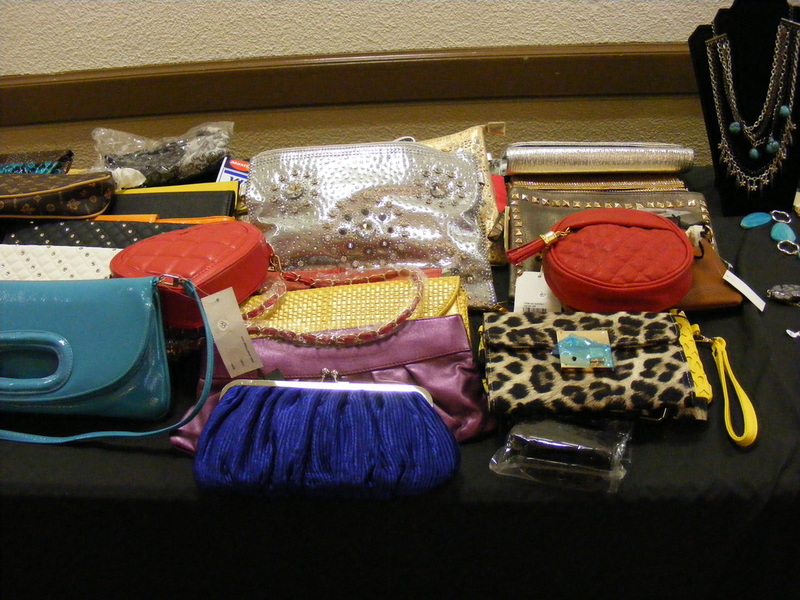 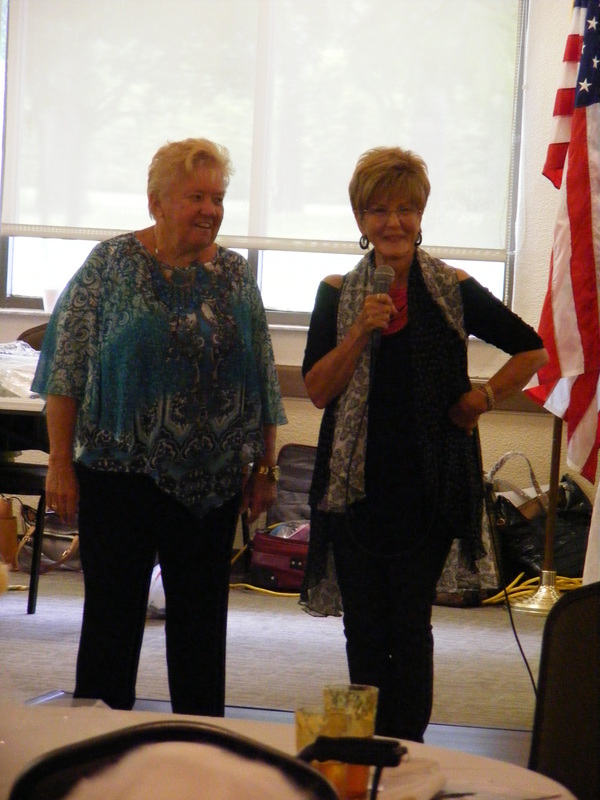 Judy thanked everyone for their donations of school supplies - which were collected at the September meeting. 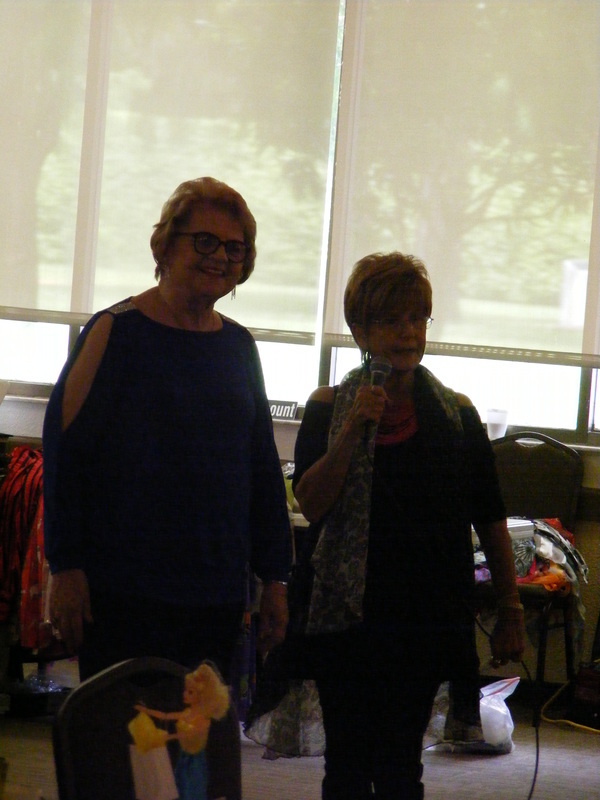 Also, the Store will start back and be open starting September 16th - any volunteers or anyone interested should contact Judy McLeod - her number is in the yearbook. 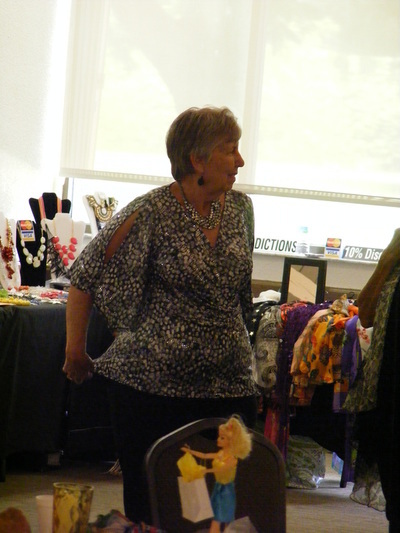 Betty Cobb (Parliamentarian) - September 12 there is a flea market at Volunteer Park. 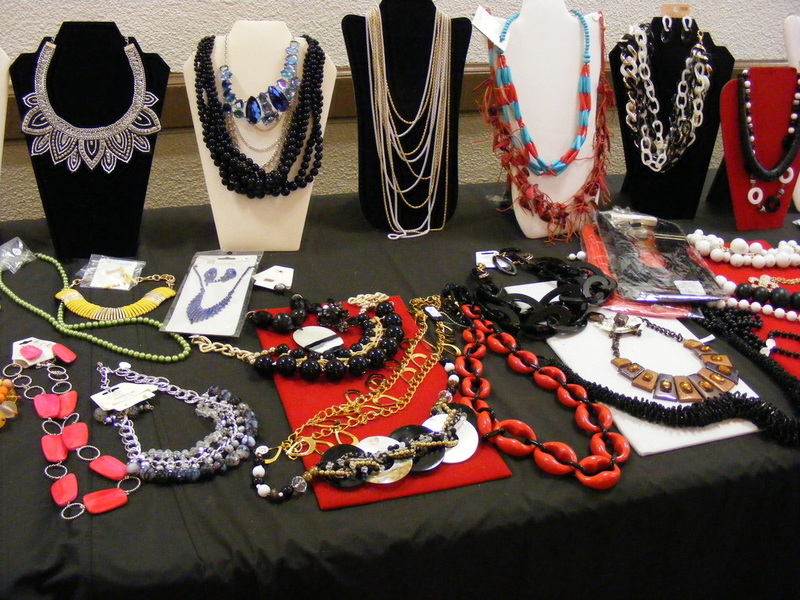 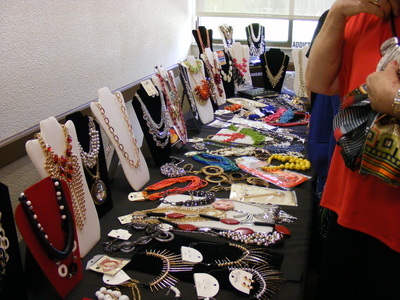 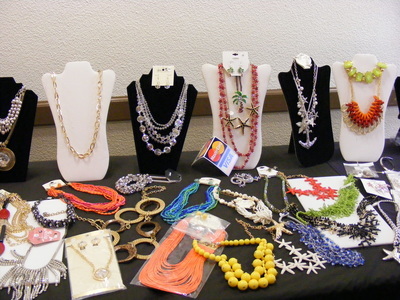 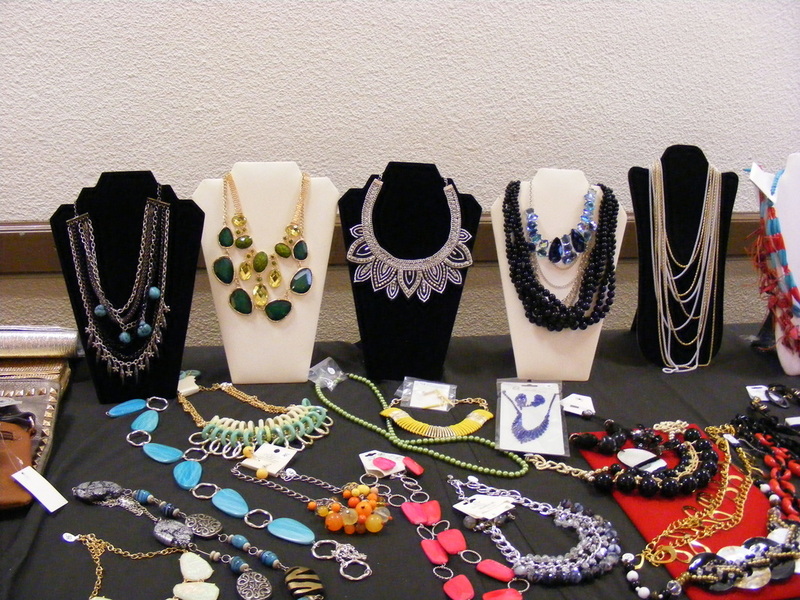 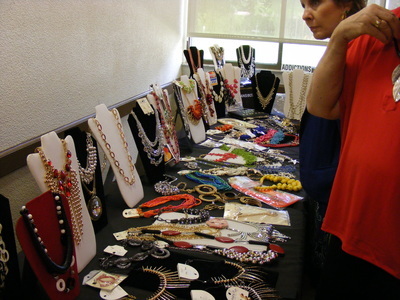 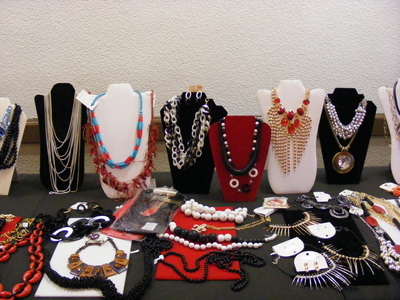 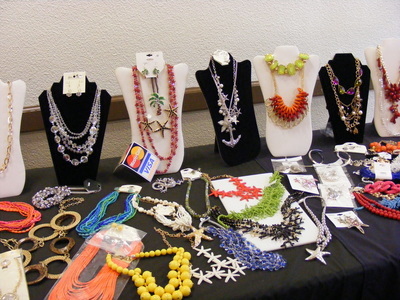 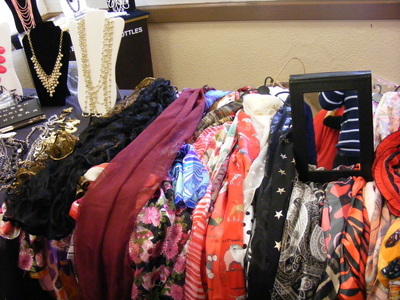 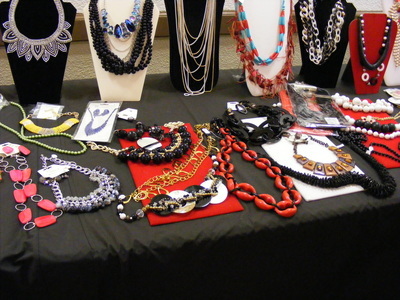 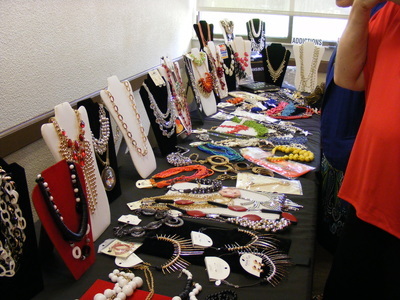 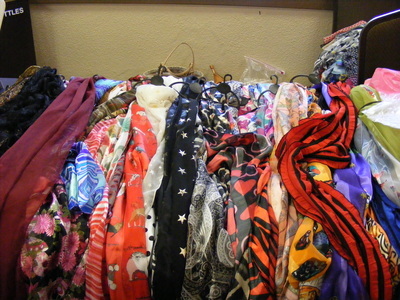 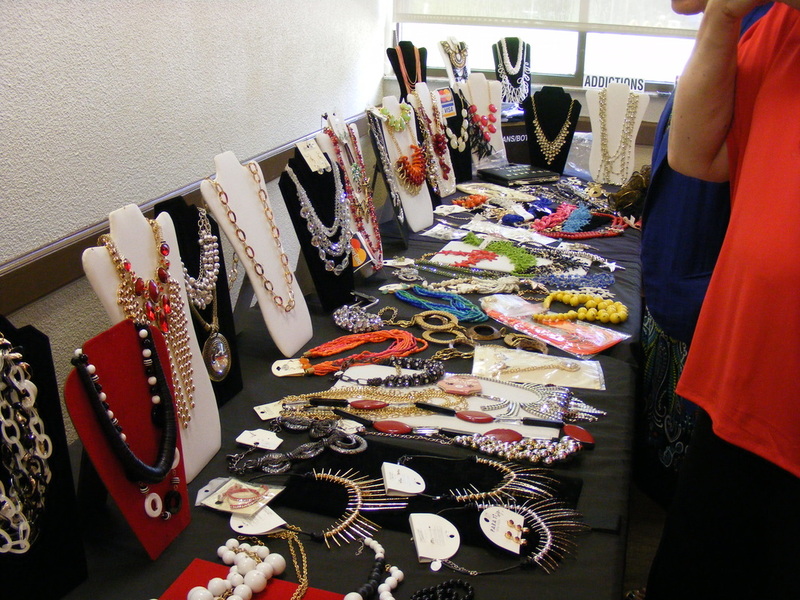 Woman's Club will have a booth. 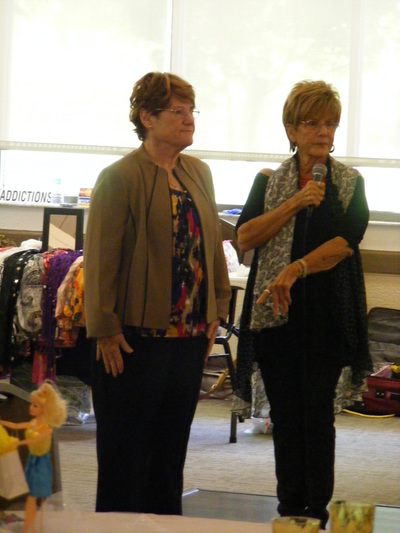 We need people to volunteer. 21 chairs were donated by PWC members for the summer museum program. Betty thanked everyone who donated chairs - the Plant Affair is October 17th and 18th and the chairs will be sold at that event for $35.00. 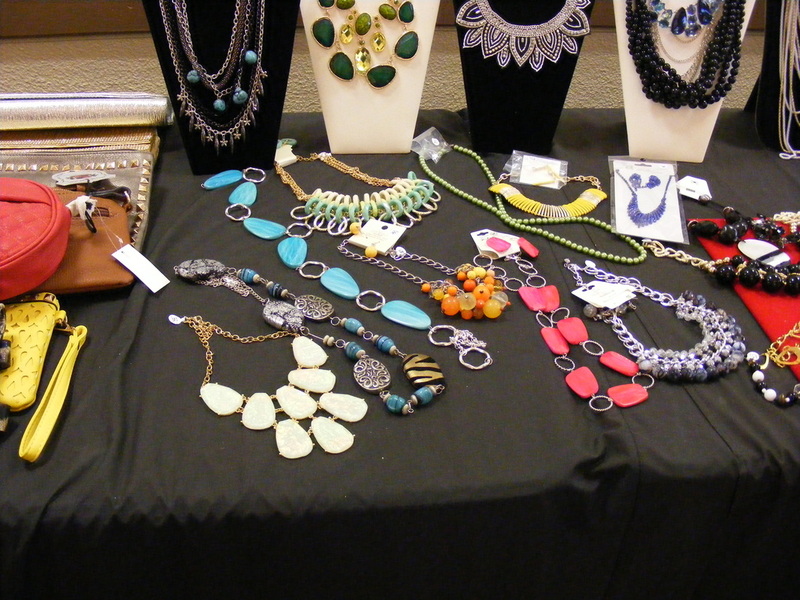 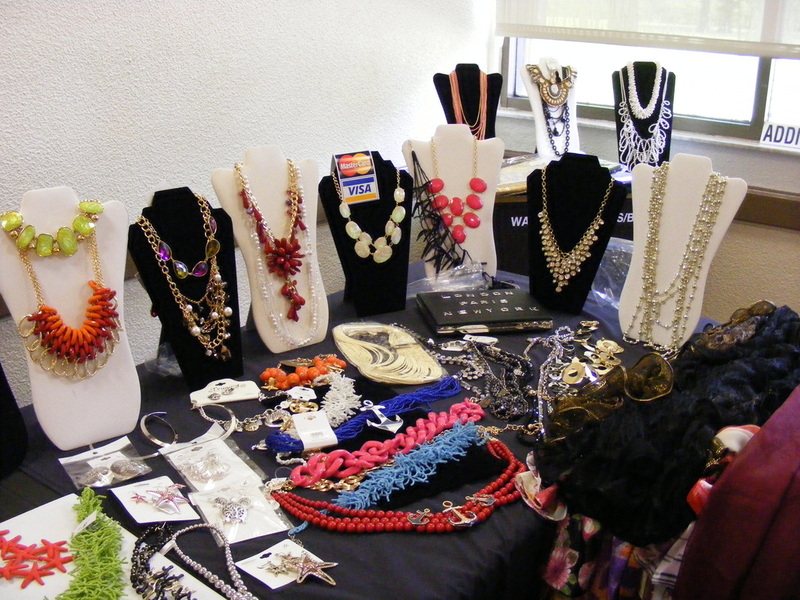 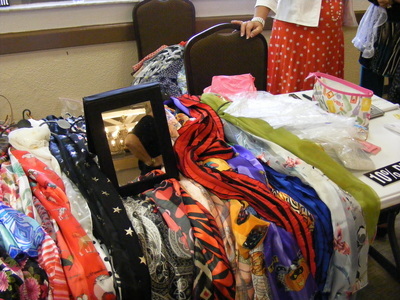 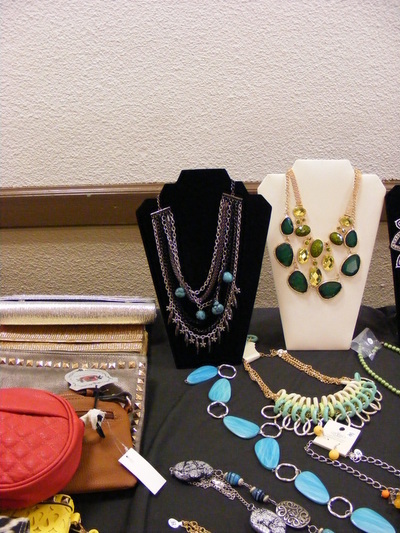 The Woman's Club can have a booth for free. 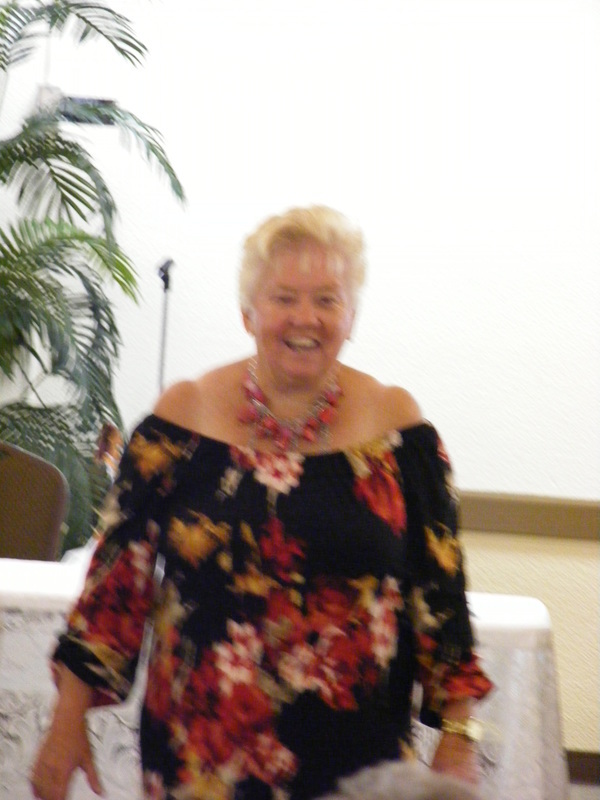 Eirene Stansbury - thanked everyone who continues to bring in used greeting cards - keep them coming! 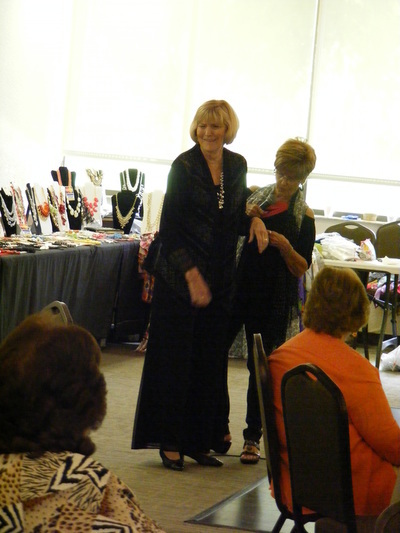 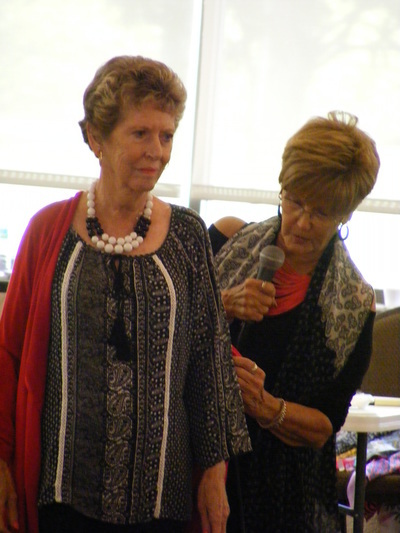 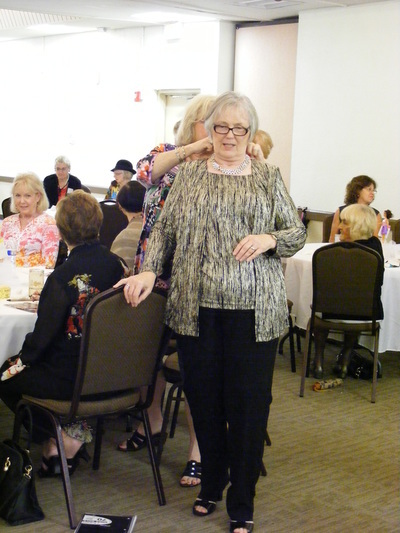 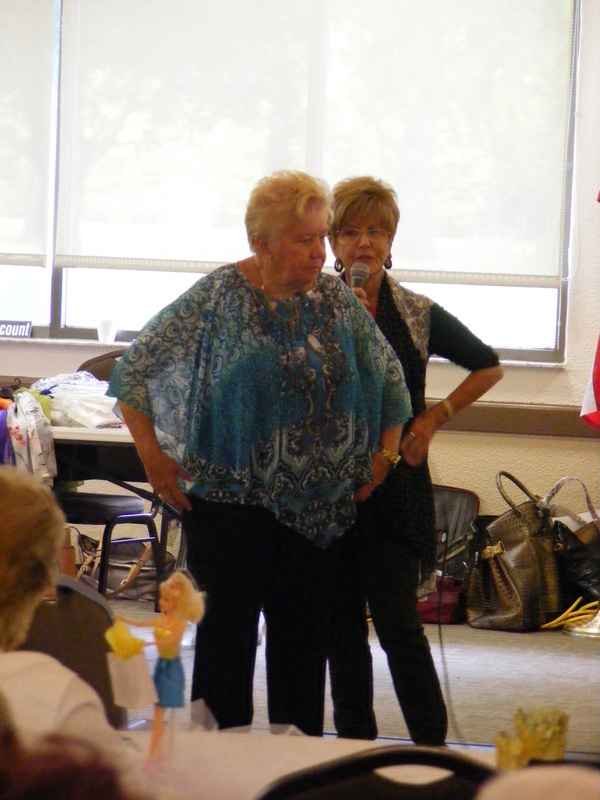 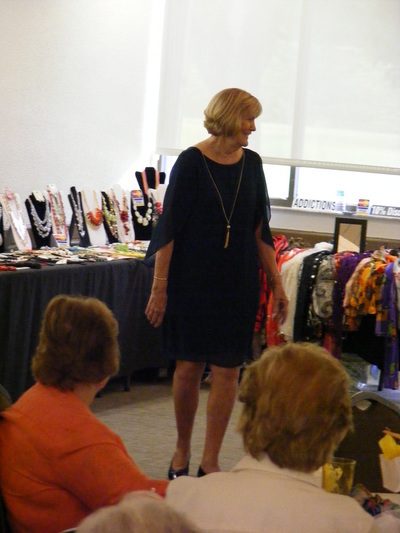 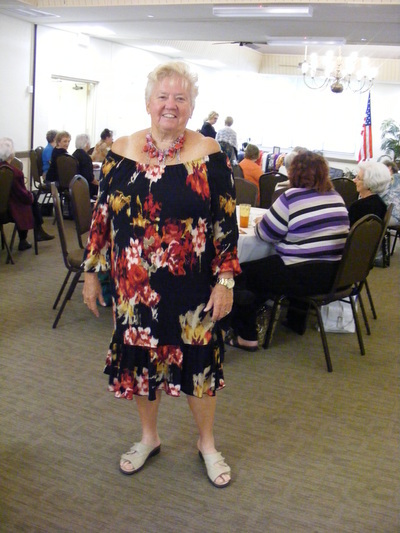 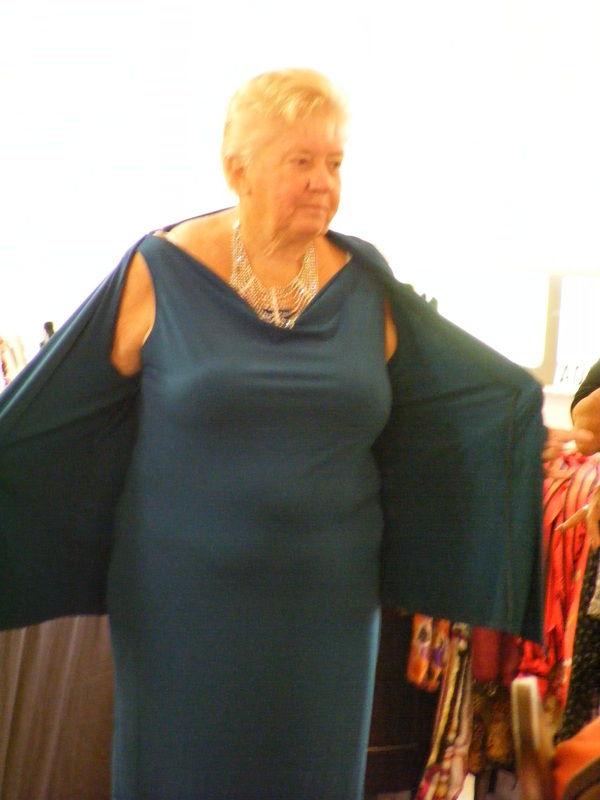 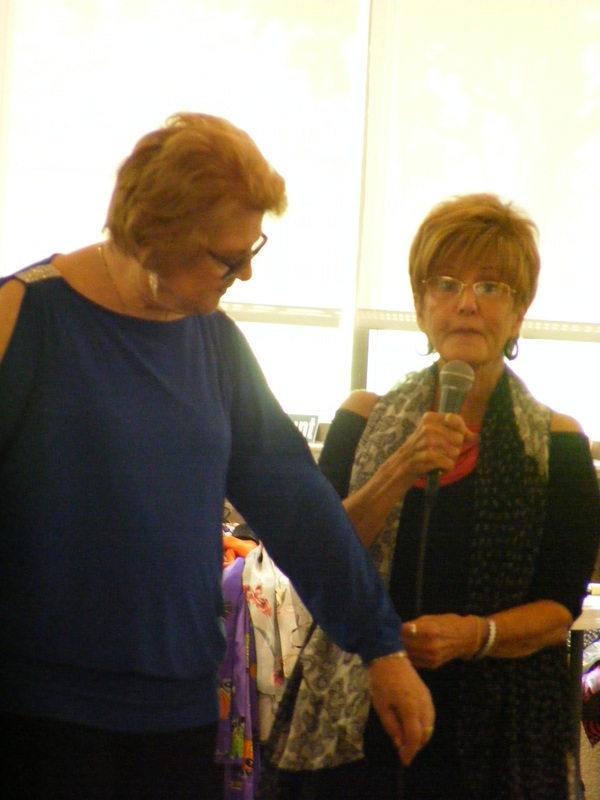 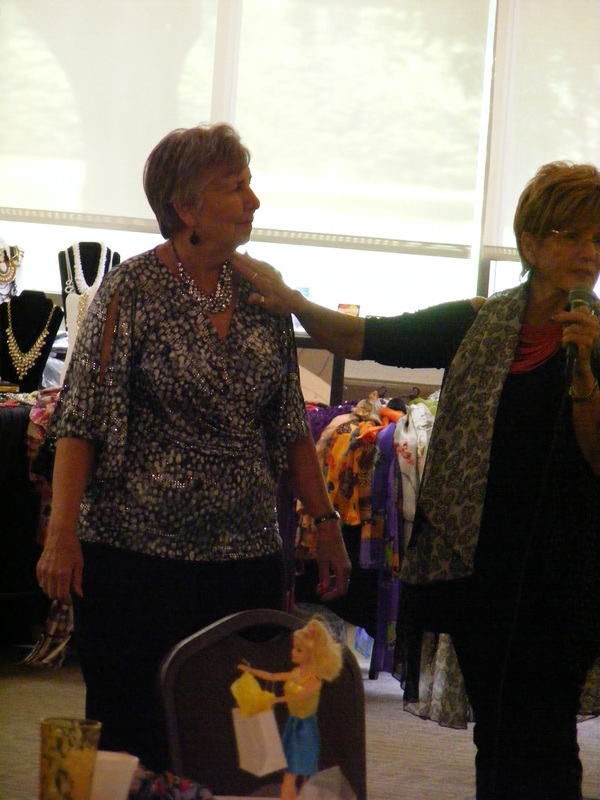 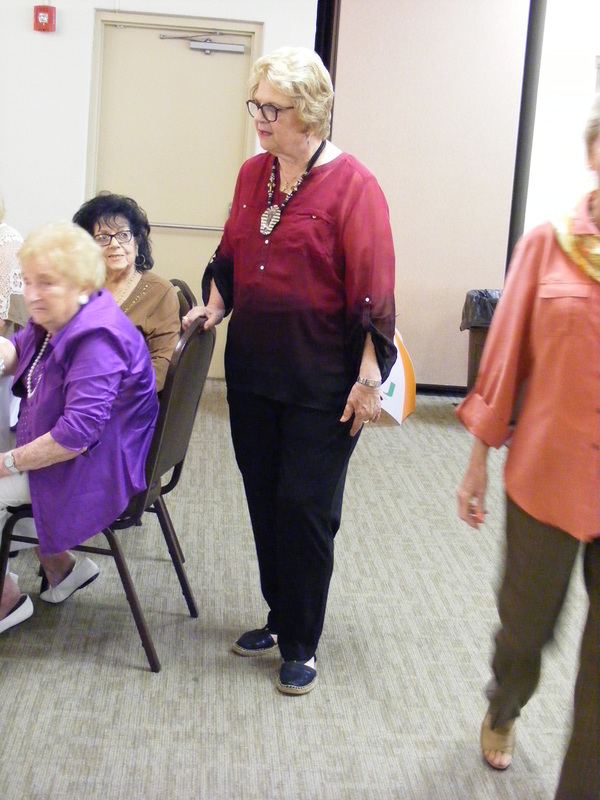 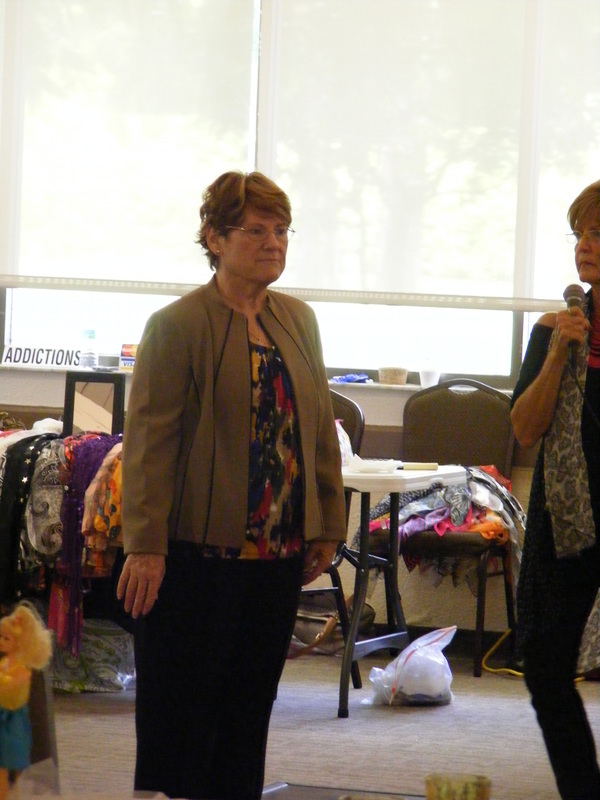 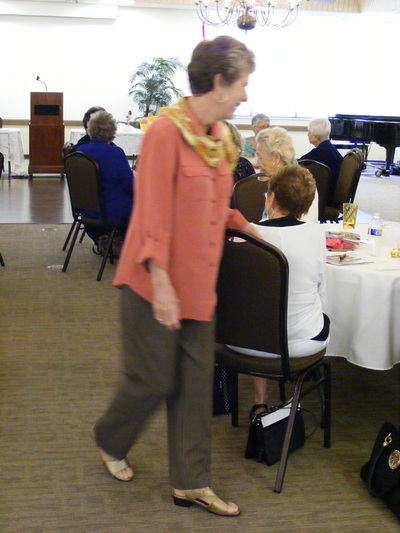 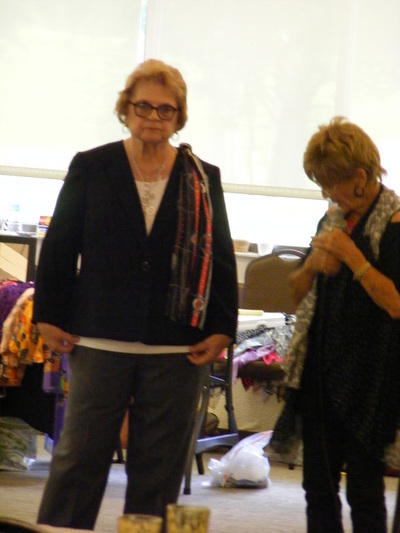 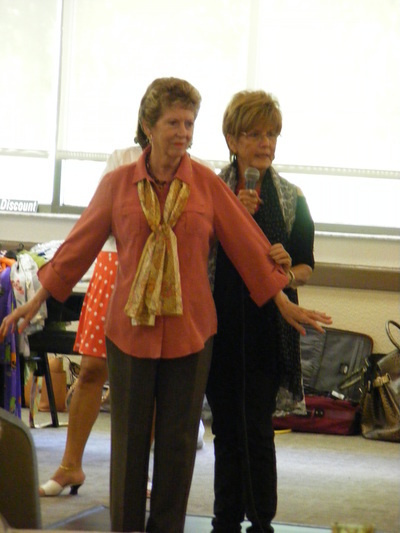 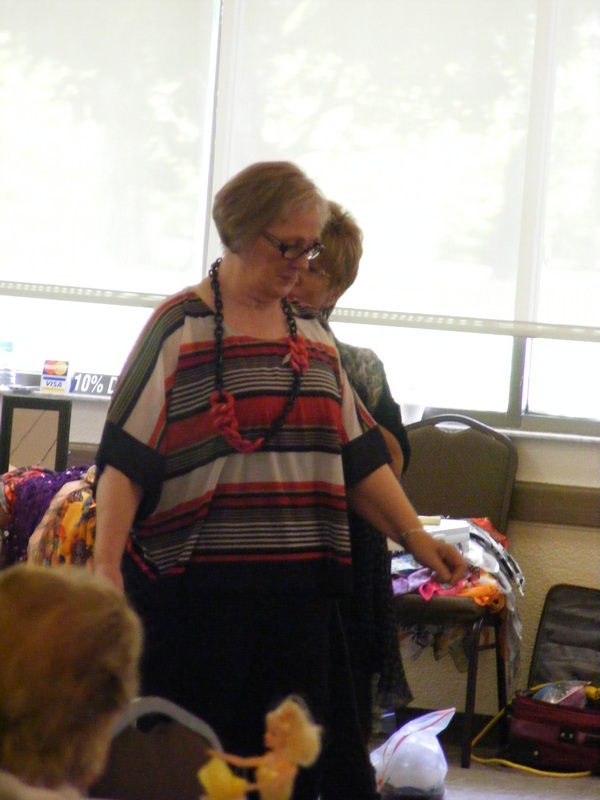 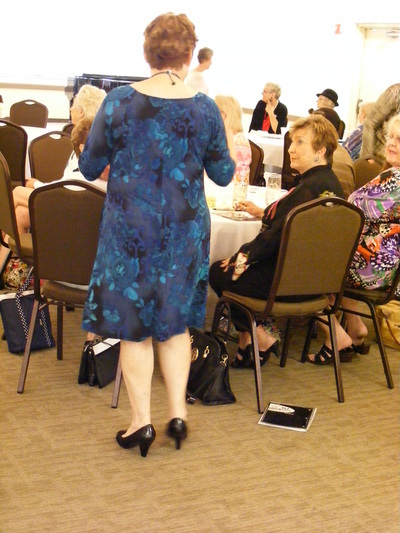 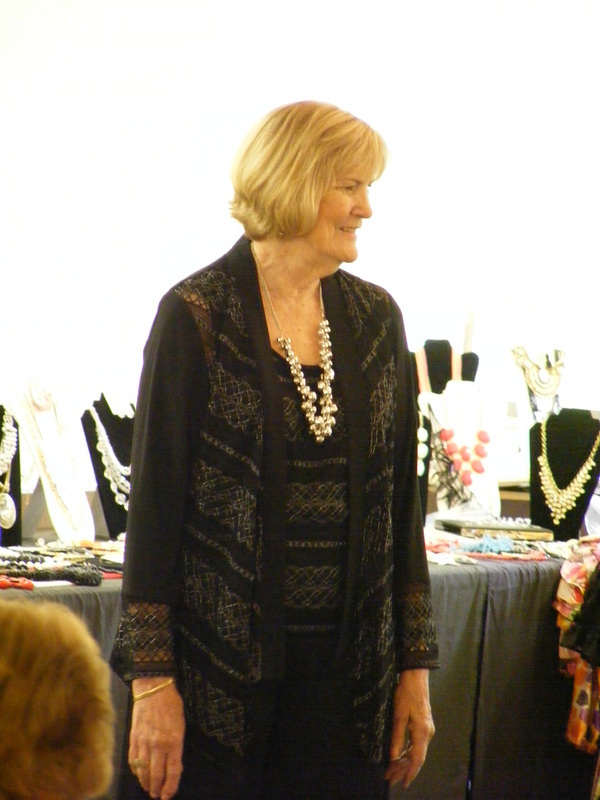 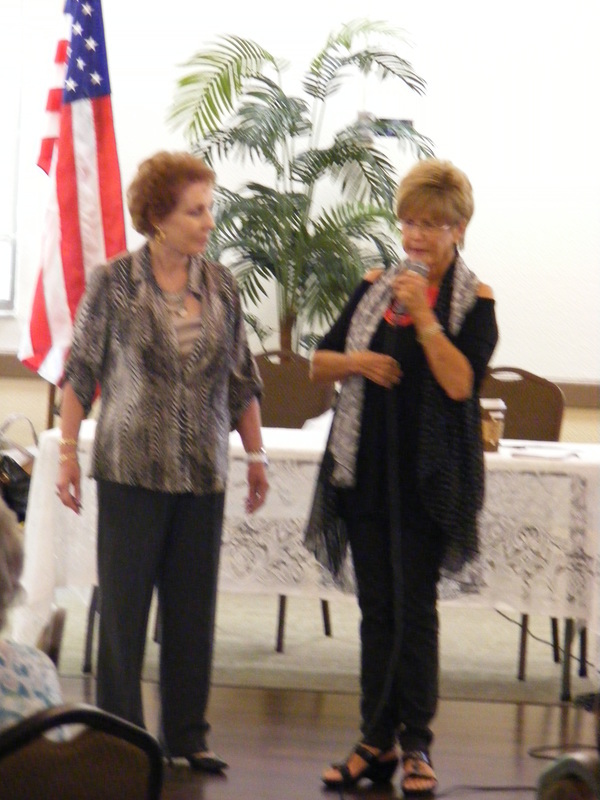 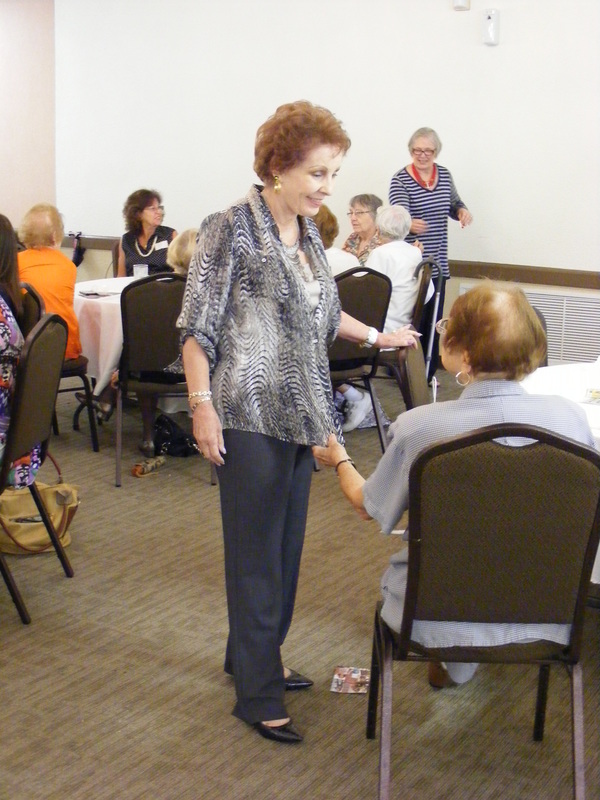 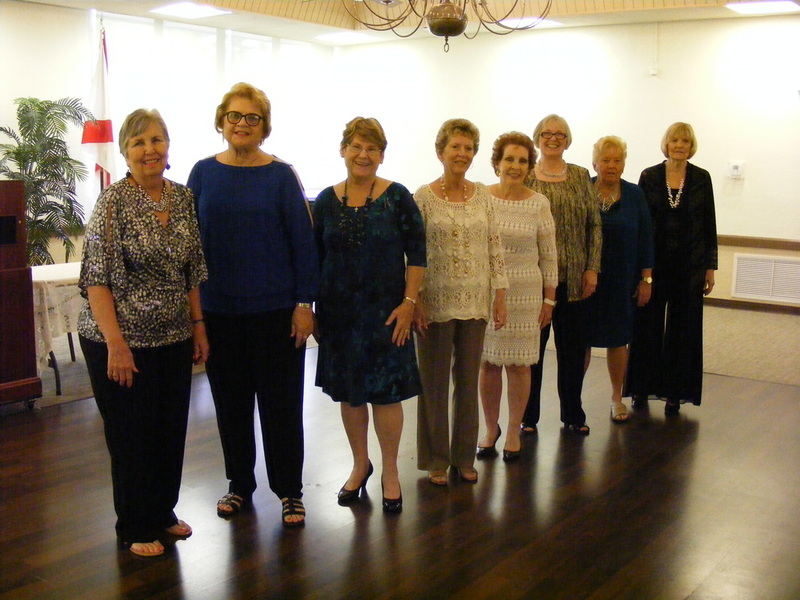 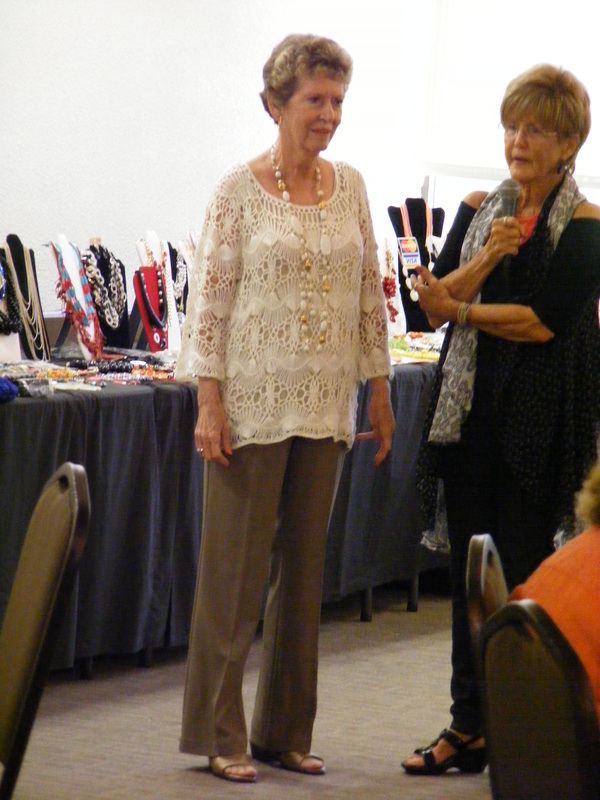 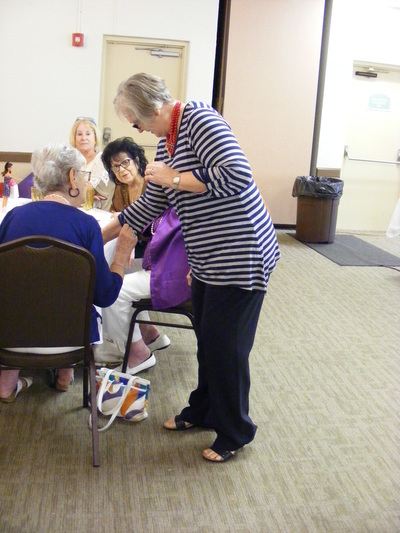 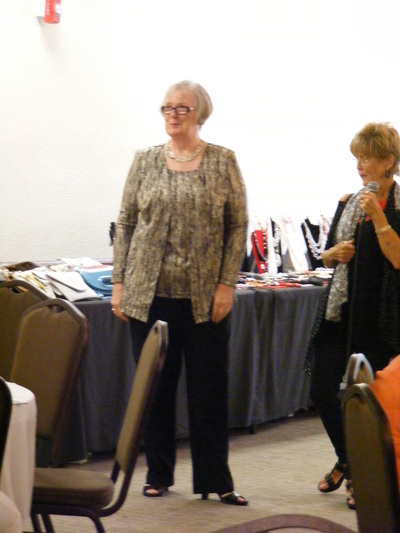 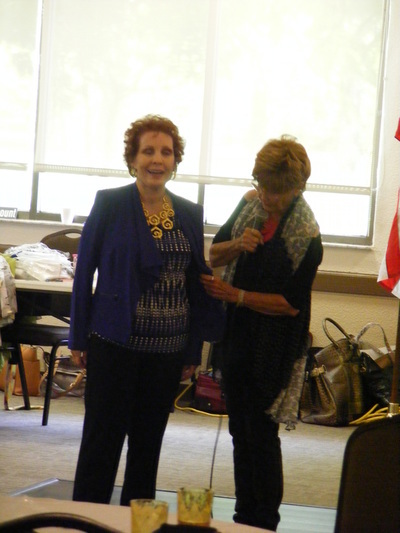 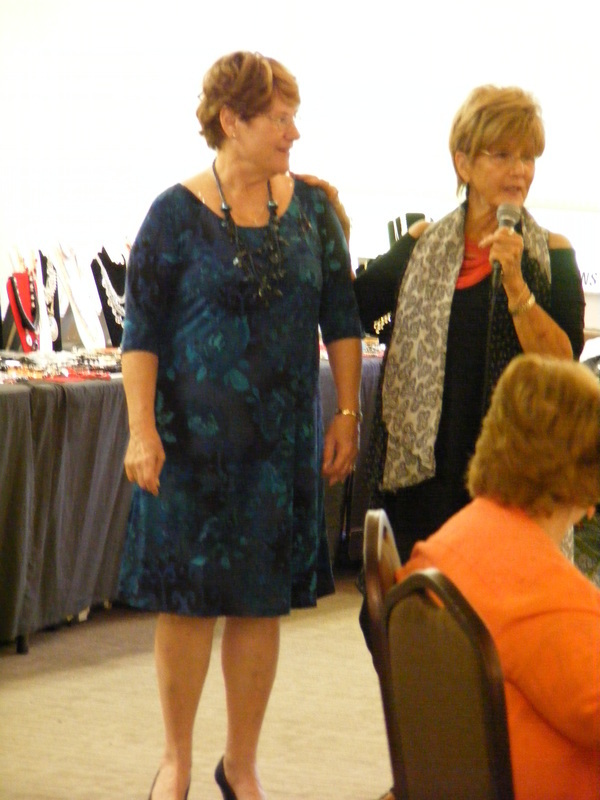 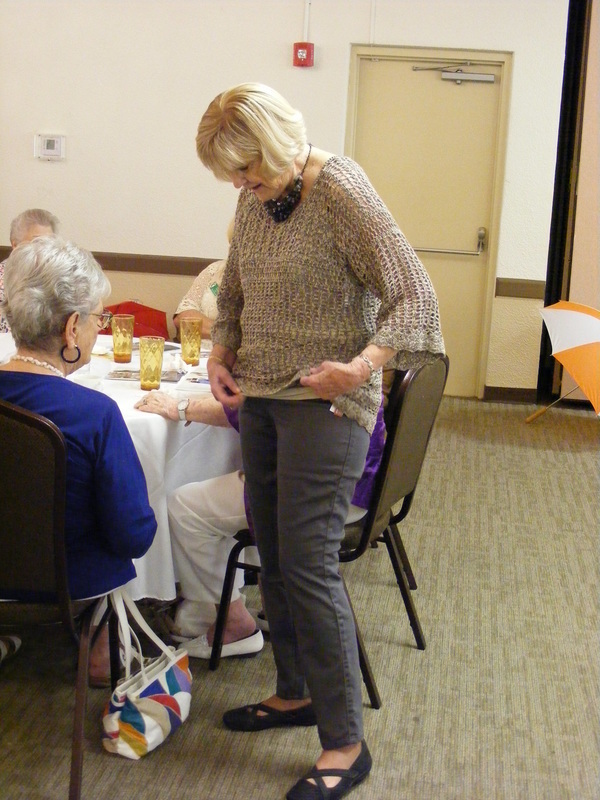 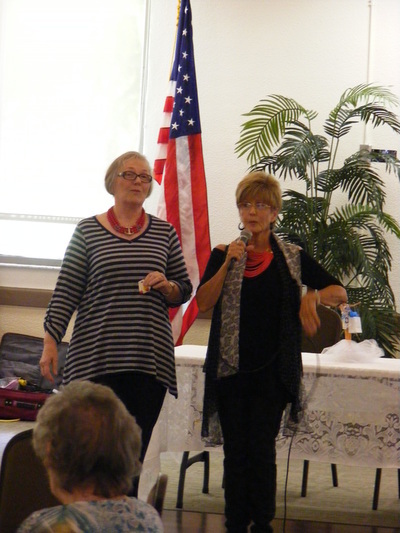 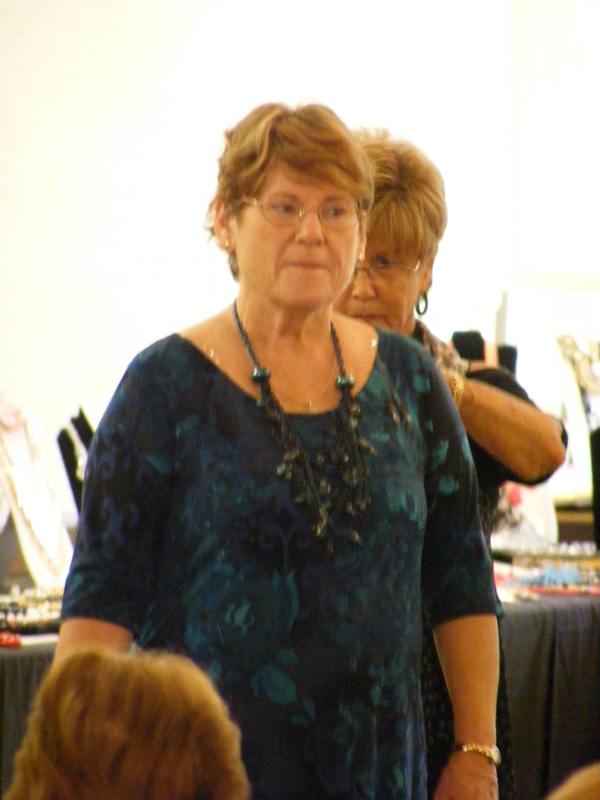 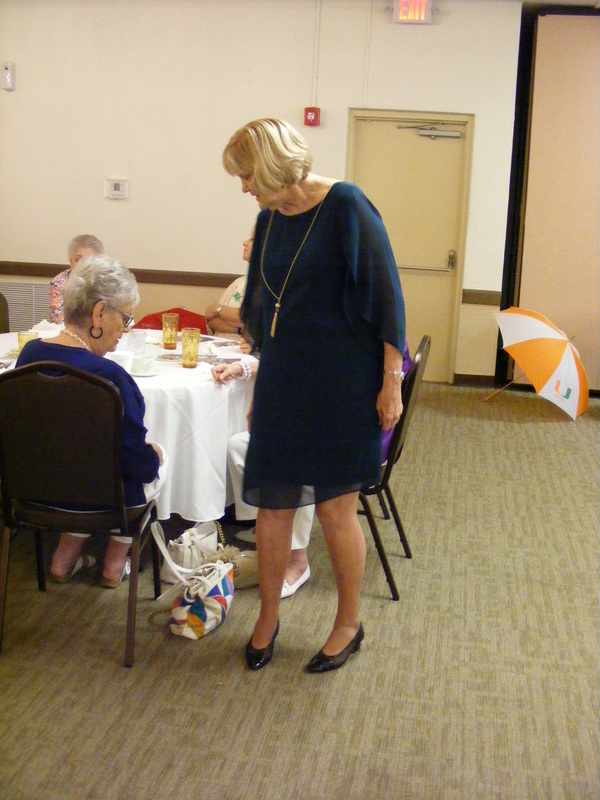 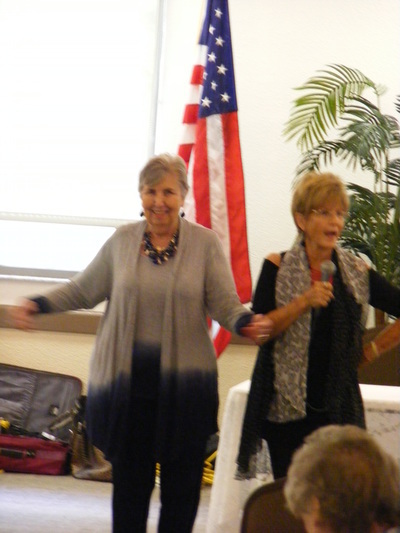 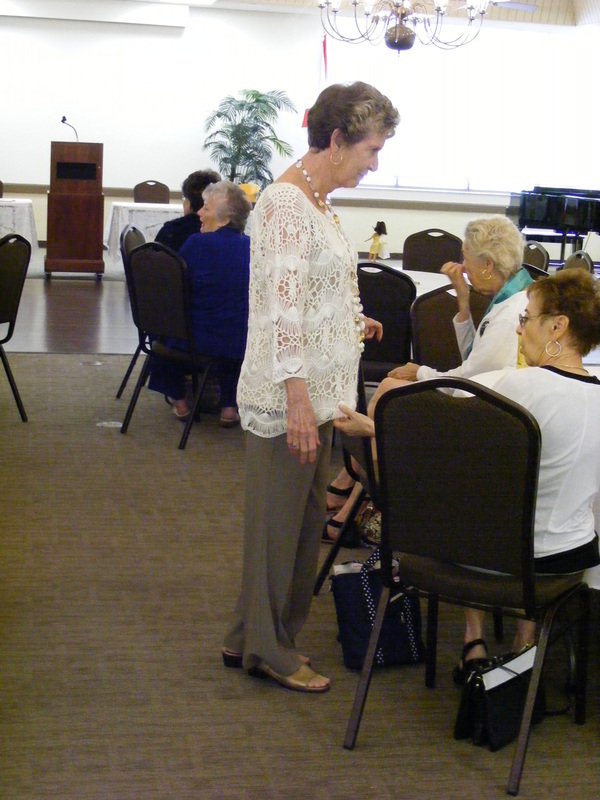 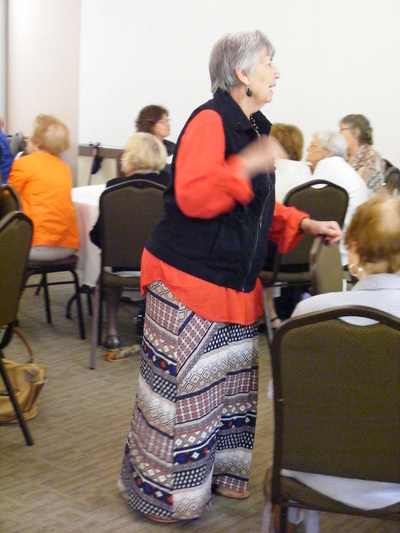 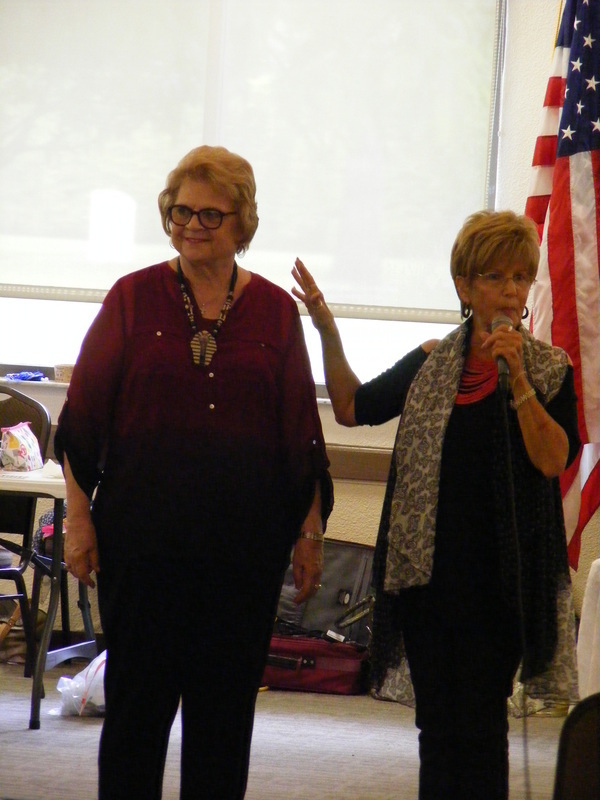 Program for September Welcome Back meeting was our "Fashion Show" This year hosted by Dress Barn and Addications Boutique. 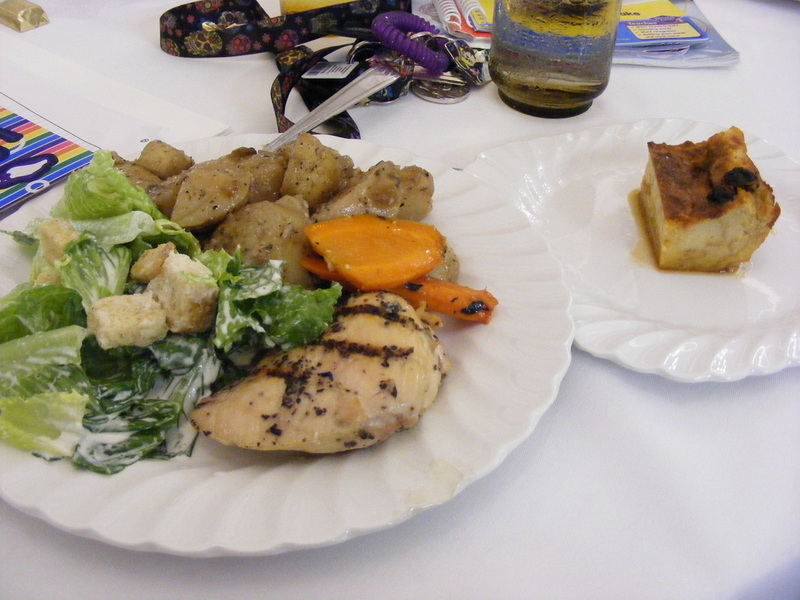 The catered lunch was from Tastebuds. Table decorations made by Eirene - so cute! 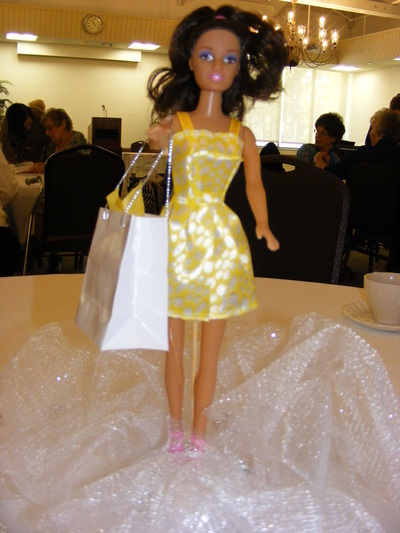 Fashionista Barbie Dolls, with their shopping bags.